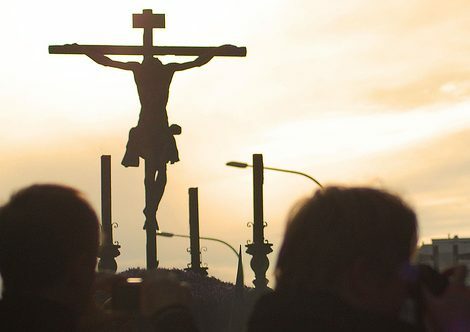 Over five hundred years of tradition, enormous ornately decorated tronos weighing up to five tonnes, penitents wearing traditional robes, processions and an atmosphere very different to other Spanish Easter celebrations are what await visitors to Easter in Malaga. From the 12th of January to the 11th of February they will be celebrating the Malaga Theatre Festival with a fascinating programme that will most definitely win over all kinds of audiences with its magic. A total of 13 shows, 4 of which are never seen before productions, will be transforming Malaga into the biggest stage in Spain.